For many people, taking some form of medication is part of everyday life, whether for mild or severe illness, acute or chronic disease, to target infection or to relieve pain. However for most it remains a mystery as to what happens once the drug has been taken into the body: how do the drugs actually work? 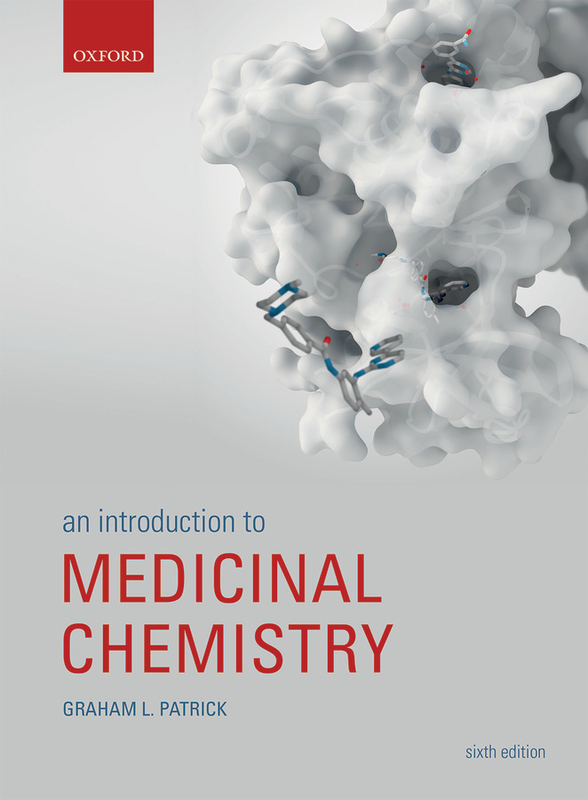 Furthermore, by what processes are new drugs discovered and brought to market?An Introduction to Medicinal Chemistry, sixth edition, provides an accessible and comprehensive account of this fascinating multidisciplinary field. Assuming little prior knowledge, the text is ideal for those studying the subject for the first time. In addition to covering the key principles of drug design and drug action, the text also discusses important current topics in medicinal chemistry. The subject is brought to life throughout by engaging case studies highlighting particular classes of drugs, and the stories behind their discovery and development.